Android Phones are trending in the mobile market now a days. The gadget market in India offers plenty of amusing offers from Android phone makers after all not everyone can get those high-end phones we all love. I have shared a List of Android Phones below which falls below 20k. That is not a terrible thing either because there are a lot of mid range android phones and they come with all those features you love in the way you want. The Galaxy S i9000 was launched as the first of the Galaxy S series. With a 4 inch, super AMOLED display, 5MP camera, slim and lightweight design, and runs on a 1 GHz processor. 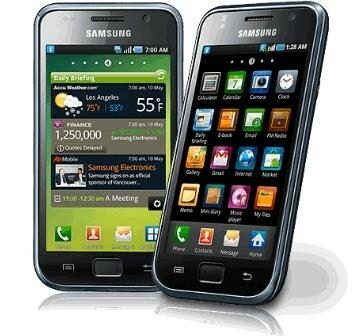 There is an update to this model, the Galaxy S Plus i9001, which is more popular, and just hovers around the 20k mark. One of the best Samsung Android Phone. The Xperia U is the Android smartphone range after Ericsson went out of Sony. Coming loaded with Gingerbread upgradable to Android 4.0 Ice Cream Sandwich platform, it has 8 GB of internal memory. The phone as its name is highly customizable and costs about 15,200. 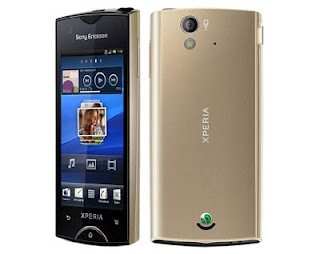 One of my favorite Sony Ericsson Android Phone and it’s really the best android phone available below 20k. 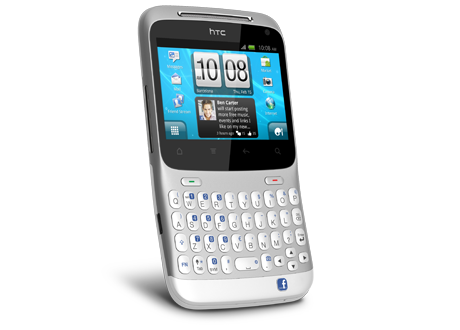 The HTC ChaCha is HTC Android Phones now costing below 12K is a QWERTY phone with a touchscreen. It will appeal to people who make a lot of messaging and Facebook is nicely integrated into the phone. You would not miss the big Facebook button at the bottom. 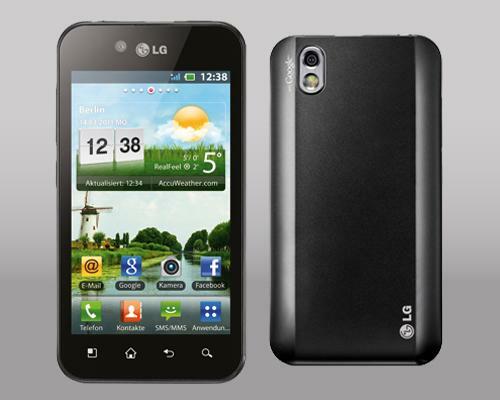 The 3G phone has a 2.6-inch TFT touchscreen it runs on Android 2.3 Gingerbread. Powered by an 800 MHz processor it supports up to 32 GB expandable using SD cards. It has 5 MP rear and VGA front camera. 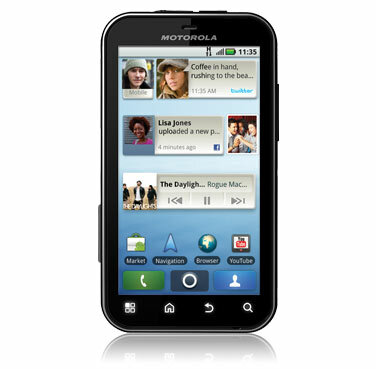 Motorola Defy is the one of the most rugged smartphones in the Android smartphone market. Though it comes loaded with Froyo, you can update it to Gingerbread. It runs on an 800 MHz Cortex A8 processor, has a 5MP camera and 2 GB internal memory. It costs about 15,500. One of the best android phones. 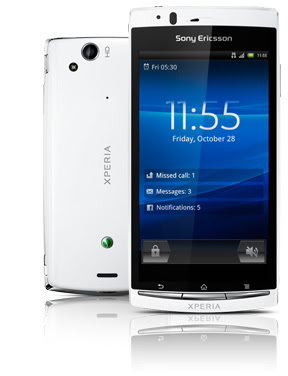 Xperia Ray is equipped with a powerful 8MP camera and a VGA front camera for video calling, which is its, standout feature. It runs on a 1 GHz Scorpion processor and comes loaded with Gingerbread. Essentially, it is a compact phone with a 3.3-inch touch screen and costs about 15,500. The Gingerbread phone has a small 3-inch screen and features a QWERTY slide out keyboard. It has a 1 GHz processor. The little phone is priced below 15k. 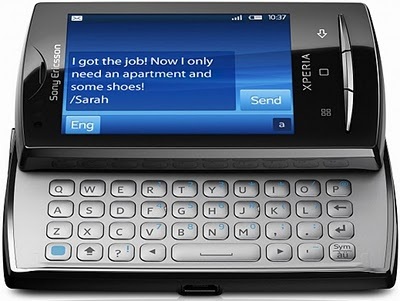 It is the smaller cousin of the Xperia Pro QWERTY slider phone. 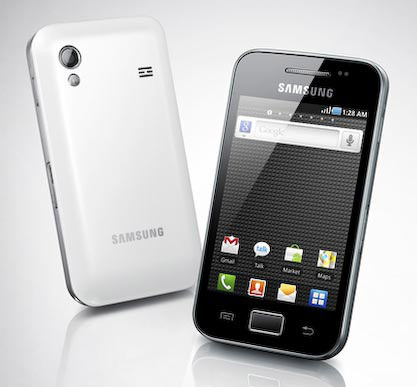 The Samsung Galaxy Ace features a 5MP camera and comes with standard features, which you have gone to expect from a basic Android set now. Runs on Gingerbread and is priced below 12k. Coming at around 16,500 this is a fantastic HD 8MP camera that uses an Exmor-R CMOS sensor and active noise cancellation. It also features a whopping 4.2-inch screen and is powered by 1.4 GHz processor. Its camera can record 720p HD quality videos. 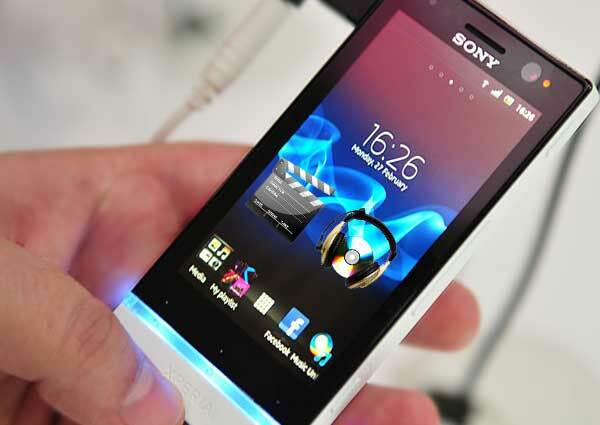 The Xperia Pro runs on a 1GHz Snapdragon process on the Gingerbread platform and is a QWERTY slide out phone. In India, its price is around 17K. One of the best QWERTY android phones. Do you know more android phone below Rs. 20,000? If yes, then share with us via comments below, I am sure I will update the above list with your updated Android Phones Below Rs. 20,000. Previous: What Makes Yubab AdNetwork Top Choice for Targeting the Luxury Niche?